Author STF-1Posted on December 19, 2018 December 19, 2018 Leave a comment on STF-1 is Alive and Well! 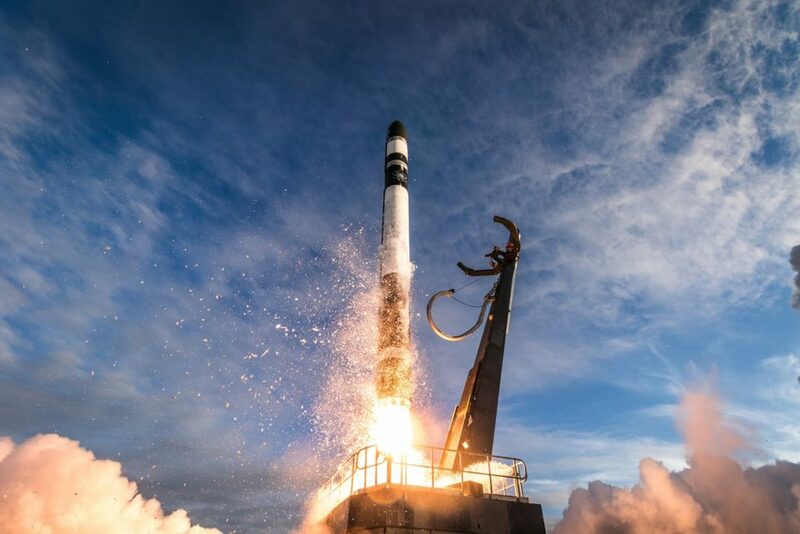 The STF-1 team is excited to announce that on Sunday, December 16, 2018, at 1:33 AM EST West Virginia’s first spacecraft was successfully launched into orbit on the first ever Venture Class Launch Services mission via Rocket Labs Electron Rocket (https://www.rocketlabusa.com/electron/). 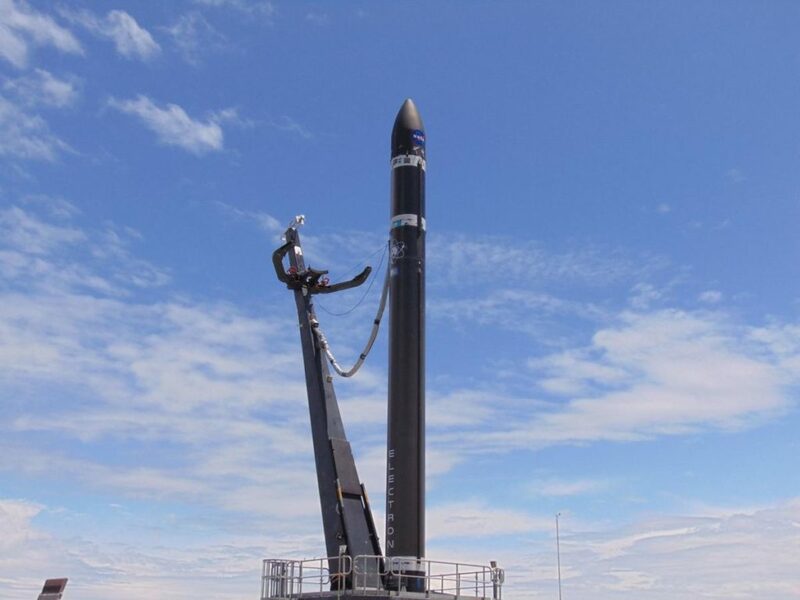 The launch can be viewed on-line at https://www.youtube.com/watch?v=F7Kr3664hJs&t=1080s. 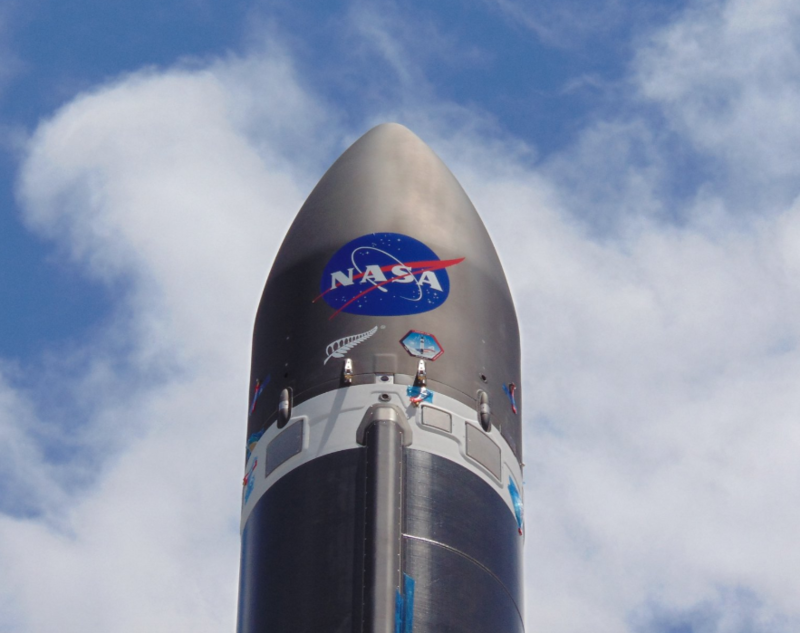 The launch took place from Auckland, New Zealand, and STF-1 was one of several payloads housed within California-based Rocket Lab’s Electron vehicle within the ELaNa-19 mission (Educational Launch of Nanosatellites). The Electron launch vehicle prepping for the ElaNa-19 mission launch. STF-1 - all grown up, and ready to fly! Always working, always testing ... Engineers Scott Zemerick, and Matt Grubb. 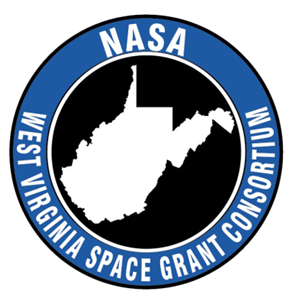 West Virginia University will perform experiments including measurements to analyze space weather, Precise Orbit Determination, and the durability of III-V nitride based materials. 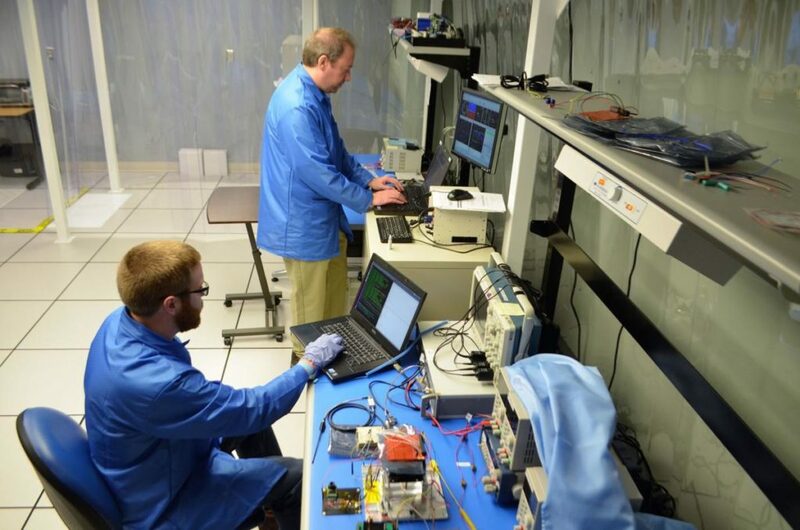 The ITC team anxiously awaits communication with the cube sat now that the electron and STF-1 have pushed into space and are successfully orbiting the planet at some 600 miles above the surface. 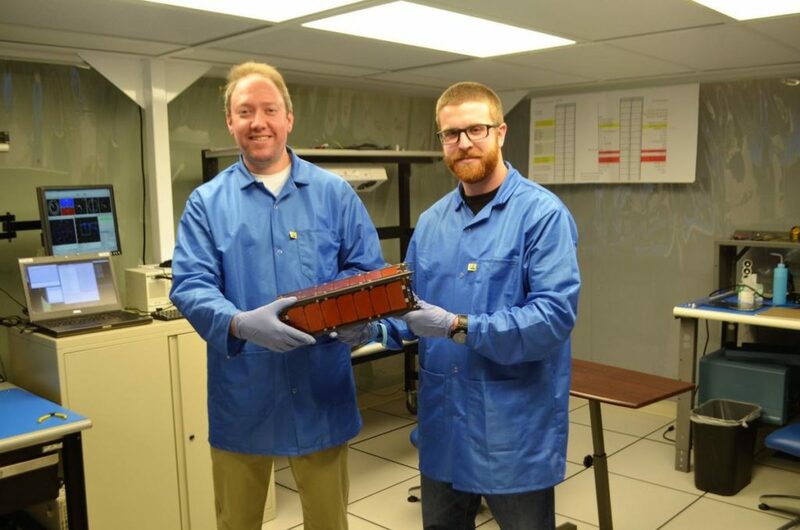 Though the stress and excitement of the launch is now behind the team, work anxiously continues to retrieve data and to track West Virginia’s first satellite in space. 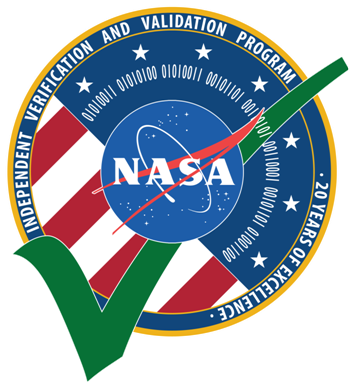 The STF-1 team plans to communicate with the spacecraft via the Wallops Flight Faclility ground station over the next couple of days. 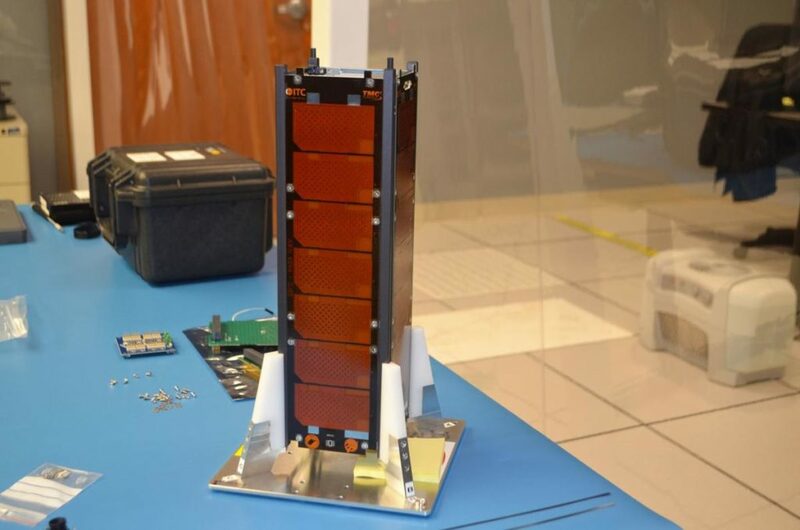 Following, in the next couple of weeks, the STF-1 small satellite will be commissioned, and begin all of its science observations. Author STF-1Posted on December 17, 2018 December 17, 2018 Leave a comment on LIFTOFF!